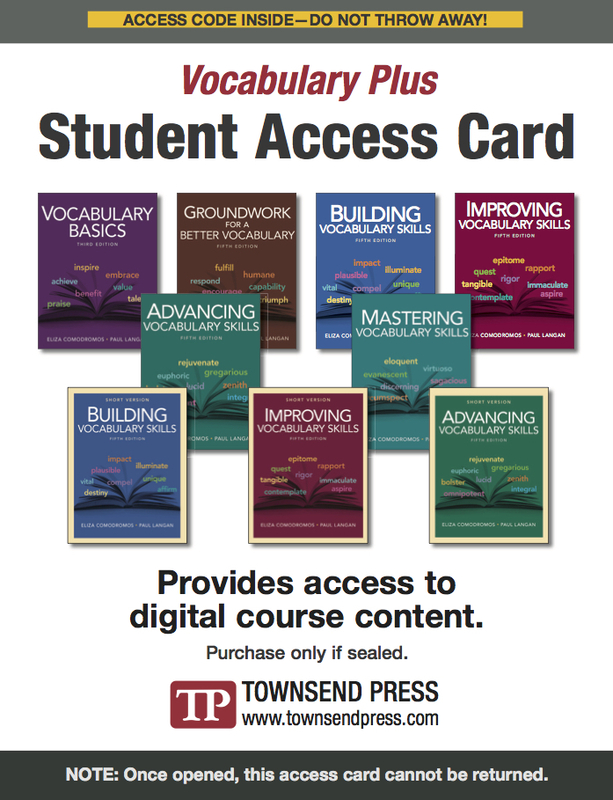 The best Vocabulary Series just got better--with three new editions and updated digital offerings. 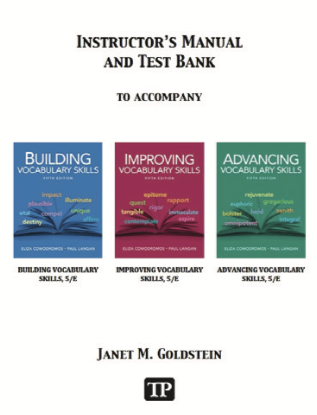 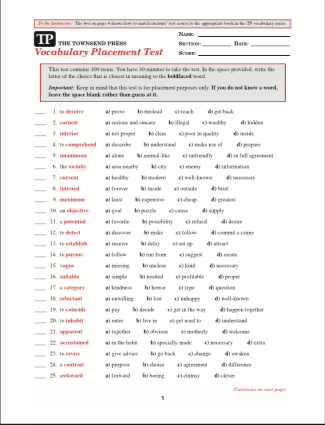 With its signature words-in-context approach and abundance of lively, varied, and engaging activities, the Vocabulary Series has helped countless students expand their working vocabulary. 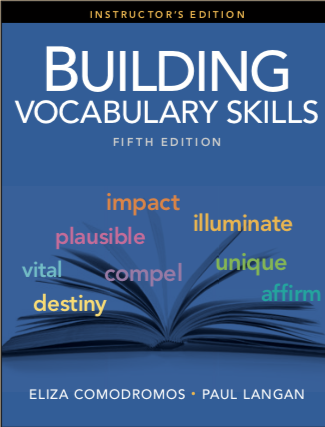 Featuring hundreds of fresh items, color photos, and updated design, this new print edition teaches 260 essential words and 40 common word parts suitable for students reading at grade levels 11-12.